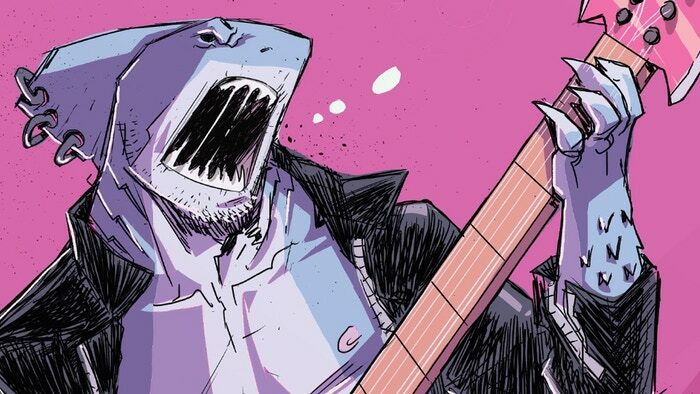 Metalshark Bro is an original and entertaining comic from Scout about a heavy-metal guitar-playing shark assassin who works for Satan’s nephew. Buy it! 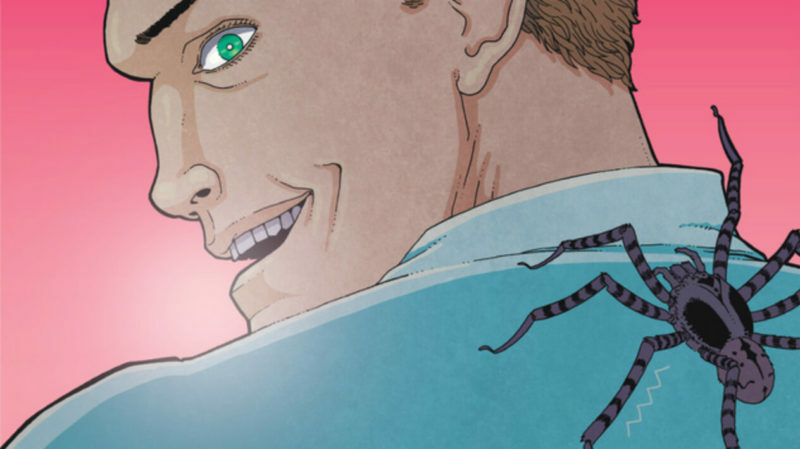 Ice Cream Man is quietly becoming one of the most unpredictable and innovative genre-busting comic books of this generation. Get in now. 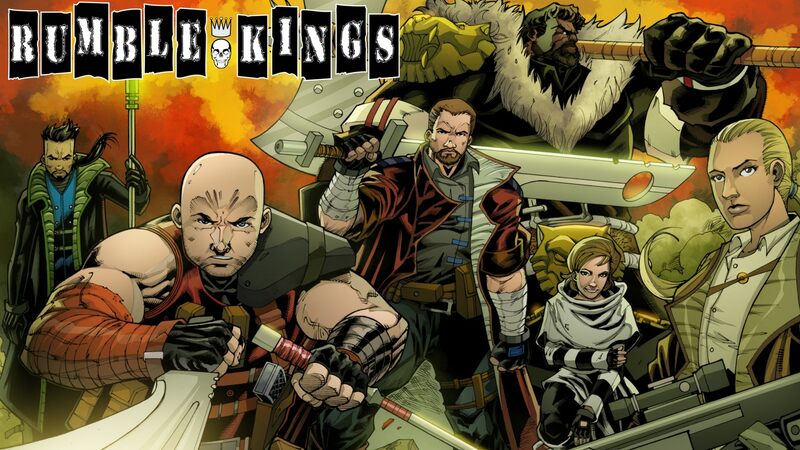 Rumble Kings #1 is a dystopian adventure that is unapologetic in its quest to entertain, but it’s unclear if it’s the wrong kind of trip down memory lane. Jeff Lemire and Ray Fawkes take us back in time in Black Hammer ’45 #1. 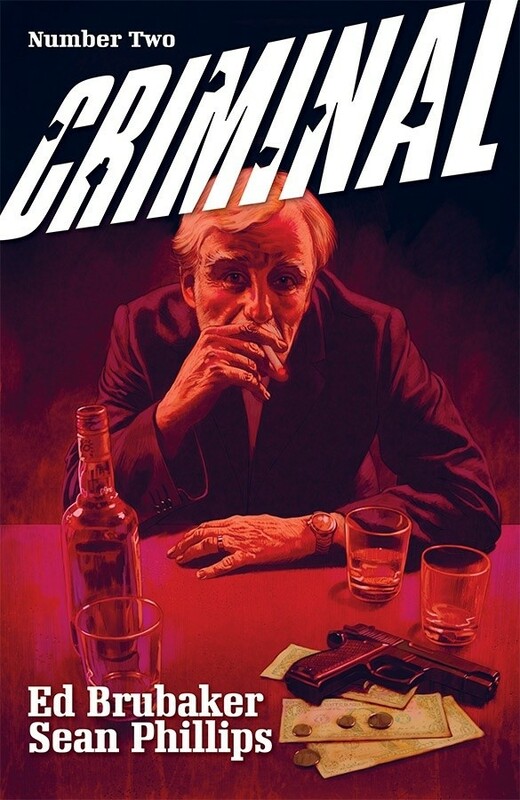 This miniseries is another beautiful contribution to a celebrated series. 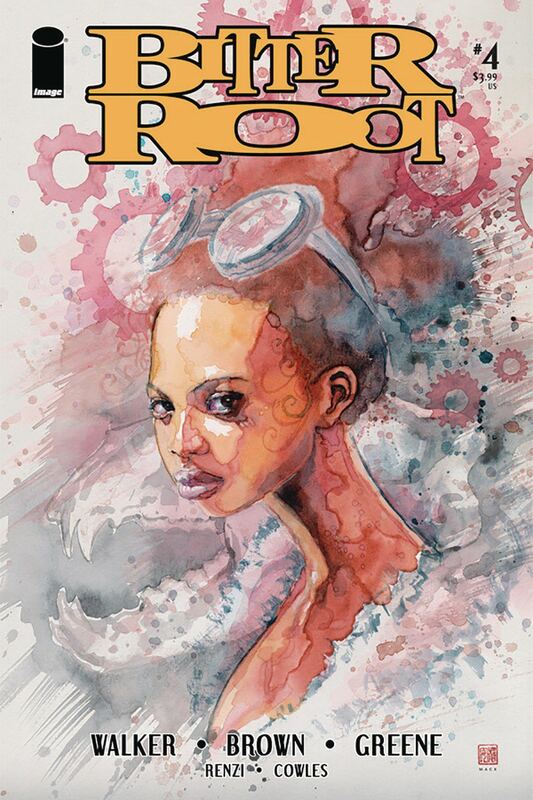 This issue is my introduction to Bitter Root, and I thoroughly enjoyed the storytelling, artwork, and message. Buy this cutting-edge Image horror comic! 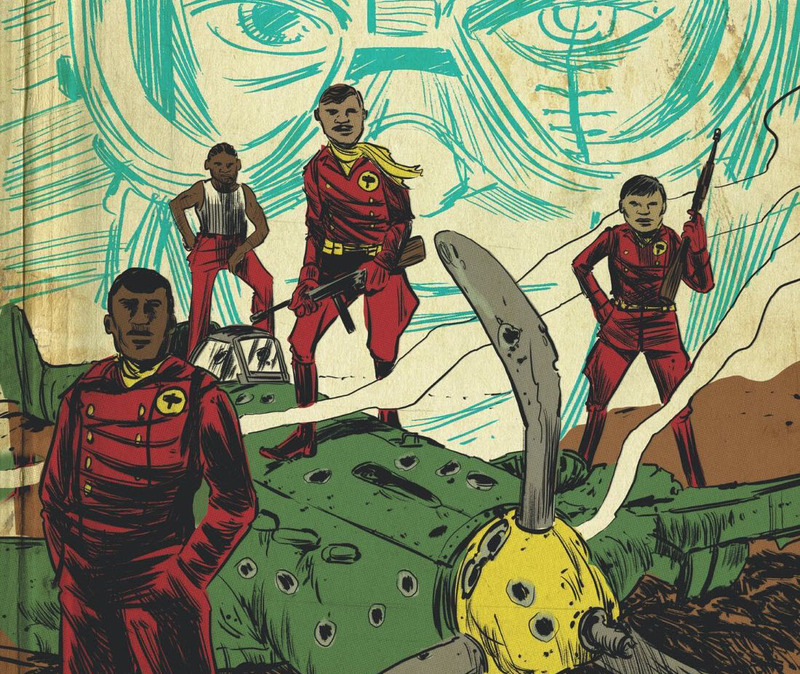 DIE #3 is a poignant story about family, loss, and privilege set among the ruins of a dragon-infested World War I battlefield. 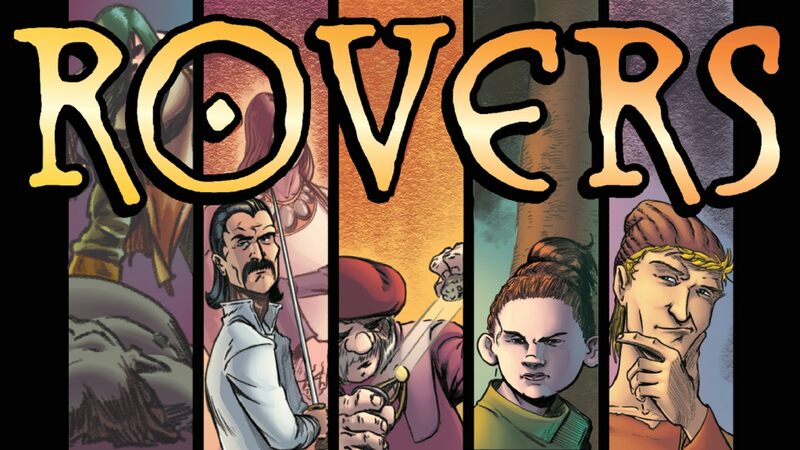 Rovers: Happenstance is a self-published trade with three stand-alone sequential comics about a traveling band of magicians, clerics, and mercenaries. 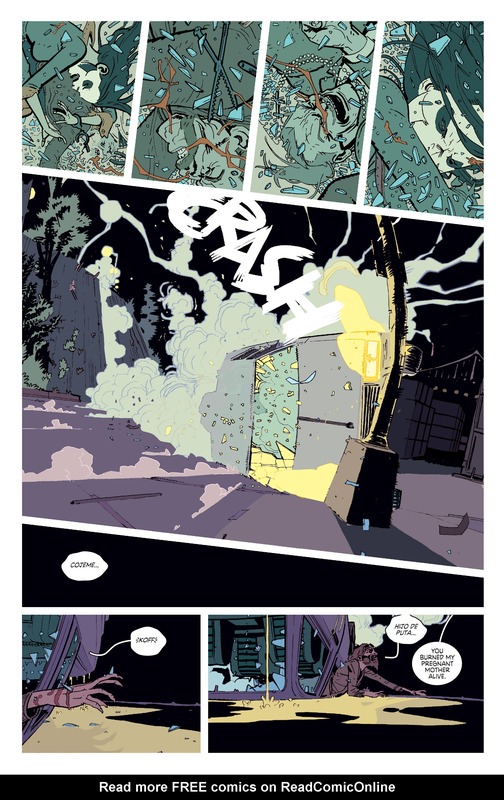 Grief and pain stand at the center of the latest issue of Rick Remender’s melancholy tribute to youth culture in Deadly Class #36.